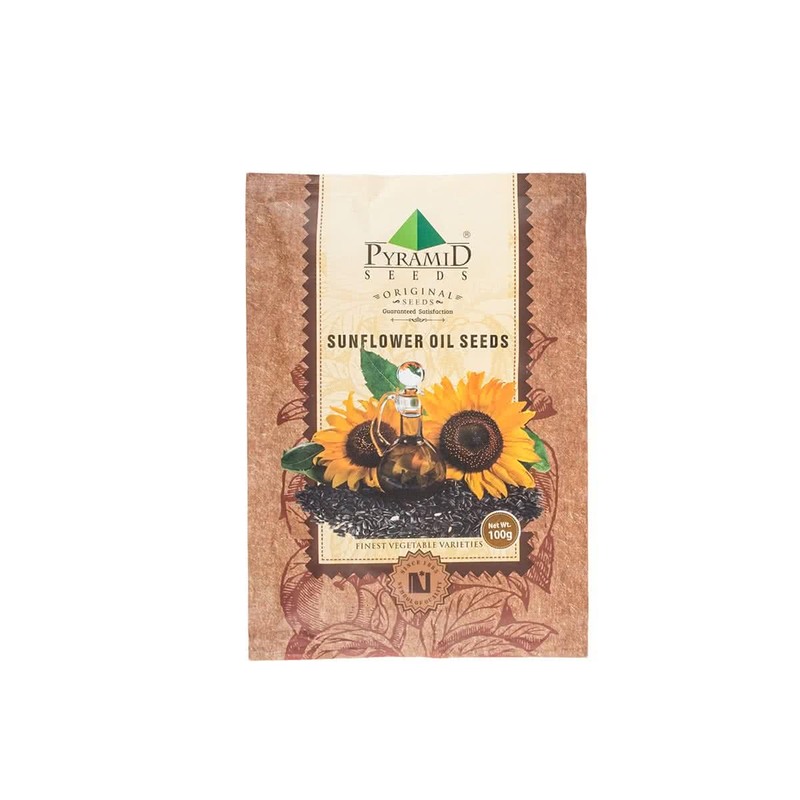 Sow these seeds about 0.5 cm deep in the well-composted soil. The germination will take place in 6-8 days. You can harvest in 30-40 days from sowing.